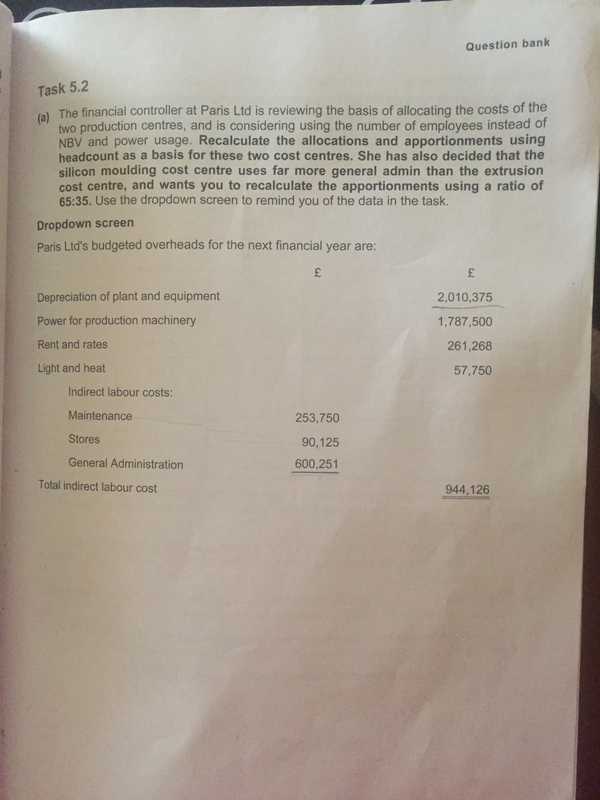 How do you calculate the depreciation of plant and equipment and power for production machinery? 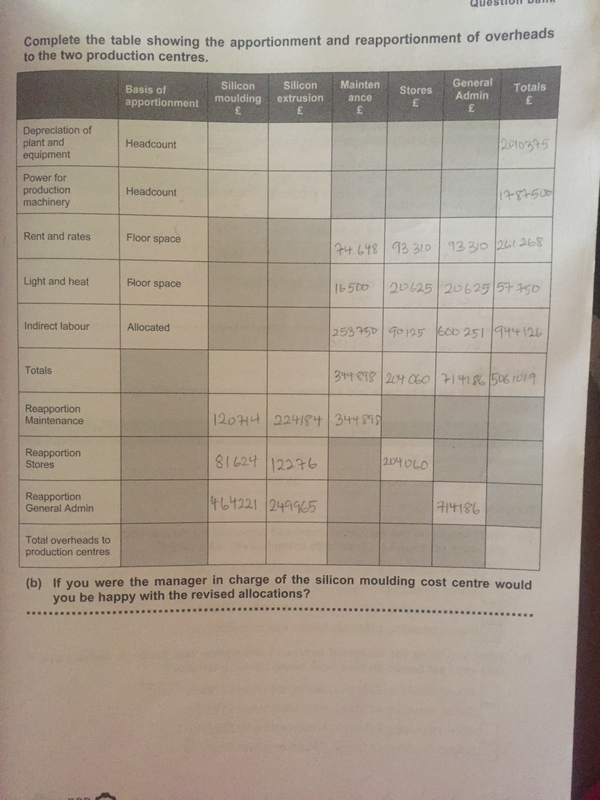 I tried using number of employees because the basis of apportionment used headcount but when I checked the answer bank my answers were different from the ones in the book. I did it using your method and checked against the answer bank, the answers are right. 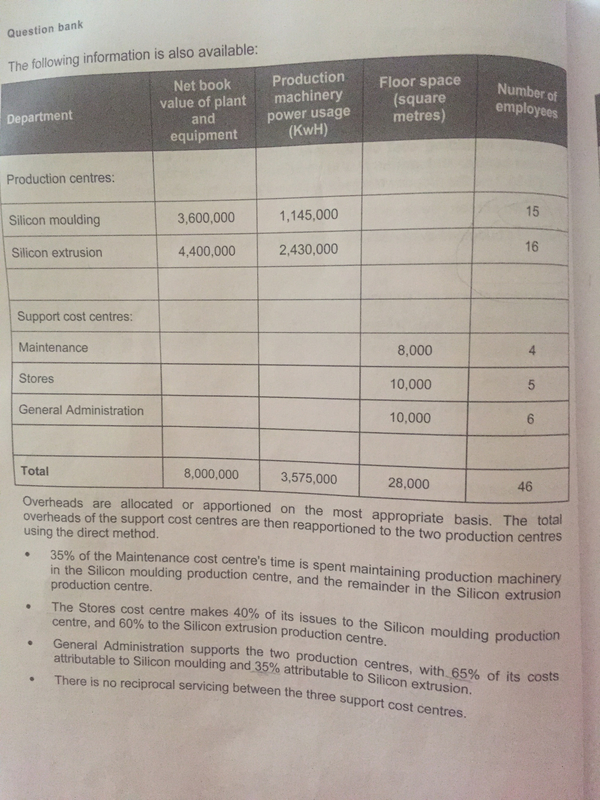 So here we only focus on the production centres rather than the whole thing which includes the support cost cost centres, makes sense. Thank you so much!